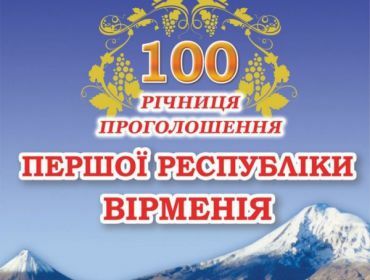 The Council of National Communities of Ukraine is inviting to a nationwide Armenian holiday, which will take place on May 29, 2018, in the "Ukrainian House"
May 19 - the day of grief for the Pontiffs, for the Greeks of the whole world "
May 19 is a sad date for the Greeks, the Pontians, for the Greeks of the whole world. Wherever they were, all the Greeks remember this day and the events associated with it. On this day, we are the Greeks, marking the Day of Genocide Remembrance of the Greeks of Lesser Asia by the Turks-Ottomans. 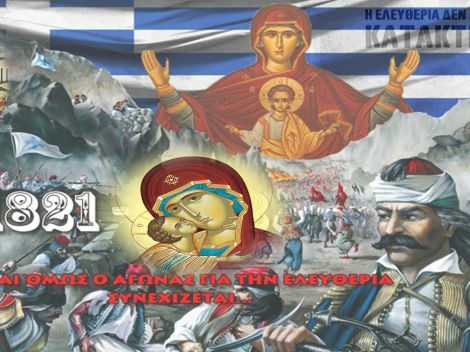 On this day, May 19 is the beginning of the genocide of the Greeks of the Pontian, one of the most terrible episodes of many years are different. 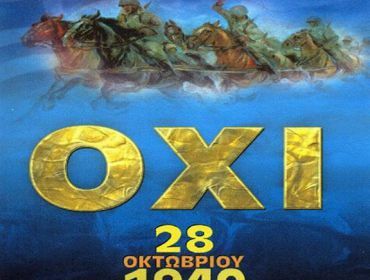 Victims of genocide, which included direct killings, forced deportation, mass exile, casinos, whistles, cruel punishments, began to vary according to calculations from 350 thousand to 1.2 million Greeks. The genocide was accompanied by the systematic disintegration of Orthodox monuments and shrines. Start preparing for the International Festivals of Creativity. 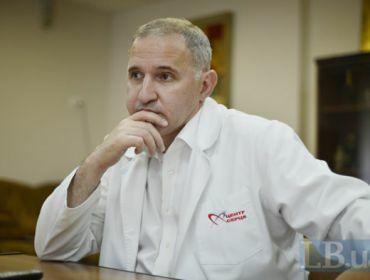 We meet our partner from Bulgaria Nikolai Zhelev. Discuss organizational issues, Mr. Nicholas answered the questions. Bulgaria is waiting for us! Dear friends! 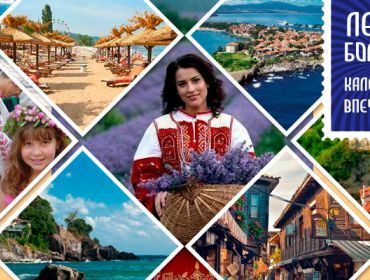 We invite you to take part in the annual International Festivals of Creativity, which are held in a wonderful place - Burgas (Republic of Bulgaria) on the Black Sea coast. The participants of the Festival, their relatives and friends will have the opportunity not only to become participants, viewers, but also to have a great rest in Miniothek with all the amenities of the resort village Sarafovo (accommodation in 2-3 double rooms, TV, refrigerator, air conditioning, 5 meals a day for children and 3 times for adults), as well as get acquainted with the culture, history of Bulgaria. Directions on both sides of Kyiv are provided by bus. April 19-21, 2018 exhibition "Education and Career - 2018" and "Education Abroad"
Dear friends! 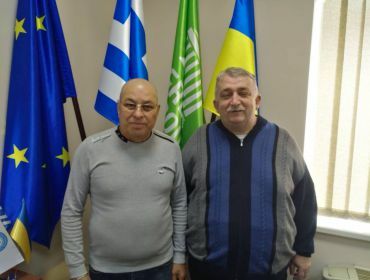 Dear members of the "Kyiv City Association of the Greek named after Constantine Ypsilanti"! Congratulations on Holy Easter! 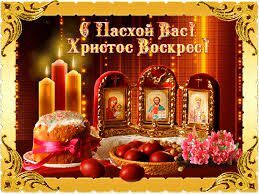 Good, peace in every homeland, good health, happiness, bright holidays. 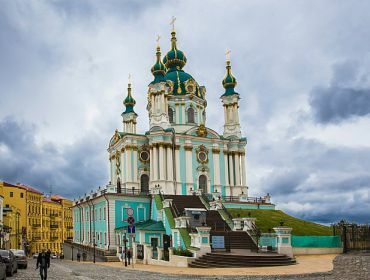 We are invited to the Divine Services for the Holy Illinic Church on the Podil and the Cathedral of the Holy Princess Olga on the Kharkov array of veins. Beginning at 23 hours and 20 minutes. Let's be together, waiting for you. 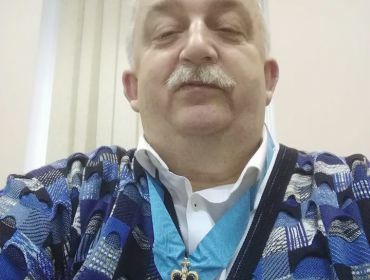 Sincerely yours, Koretsky M., Head of the "Kyiv City Association of the Greek named after Konstantin Ypsilanti". 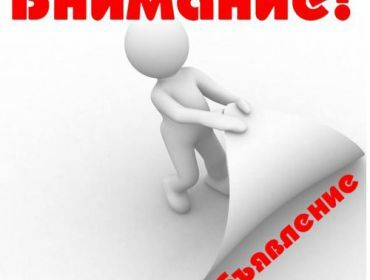 On March 25, 2018, at the House-Manor of Constantine Ypsilanti, at 10:00 to 12:00, we hold a rally with the participation of all the Greeks of Kyiv and the Phillyines with the requirement to cancel the illegal removal of the house from the list of historical monuments, protected by the state, the abolition of illegal privatization and the return of the building to municipal property. cities. The application for holding the rally is filed on time on March 12th. The Greeks must say "Oh!" - illegal privatization, illegal removal of the historical monument of the state, illegal construction works! Come and tell us "OKI!" 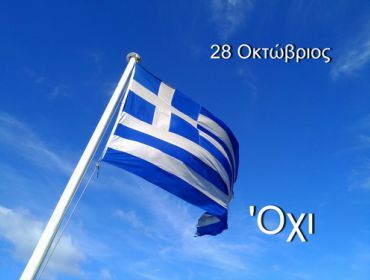 Do it on Independence Day of Greece! Be Greeks! On March 24, 2018, at 10 o'clock in the assembly hall on the second floor of the House of Writers of the Union of Writers of Ukraine, a meeting will be held with writers, poets, researchers, representatives of national communities of Ukraine. The meeting begins with our guest from Greece - a well-known Greek writer, a well-known public figure, Valida Budakid-Brick, with the novel "Temetheron". 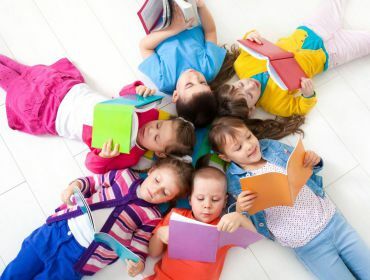 This novel has already become a bestseller among the Greeks in Greece and Georgia. We hope that his presentation in Ukraine will also find understanding and support. Preparing for the presentation of the monograph by Mazarat SM and Tomasov V.V. 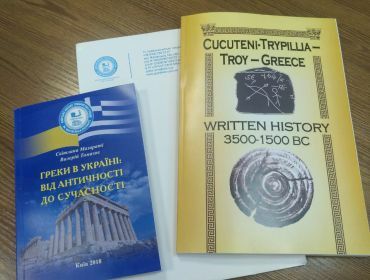 "The Greeks in Ukraine: from Antiquity to Present". 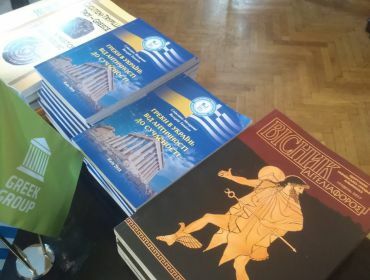 "Archive hearings on the theme:" Greeks of Ukraine: documentary excursion into history "
Exhibition for the national holiday of Greece "OHI!" Любі друзі! 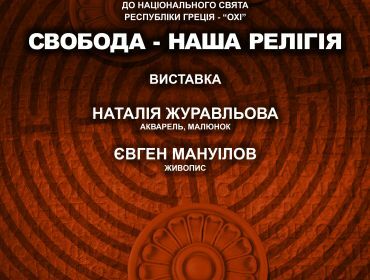 Дорогі члени ГС "Київське міське товариство греків імені Костянтина Іпсіланті"! 28 жовтня 2017 року об 11 годині в Свято-Ольгинському Соборі в пам'ять героїчних греків, несхилившихся перед зовнішнім ворогом, буде відслужена Панахида. 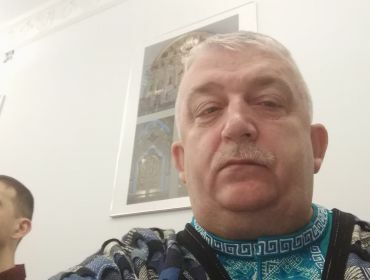 ГС "Київське міське товариство греків імені Костянтина Іпсіланті" за підтримки Греко-сербсько-українського товариства дружби і співпраці організовує відпочинок для членів Товариства і всіх друзів Греції на березі Іонічного моря з 2 по 15 серпня 2017 року. 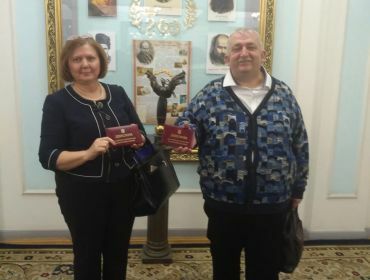 Виїзд з Києва - комфортабельним автобусом на 54 людини. По дорозі - зупинка та ночівля в монастирі в г, Салоніки. 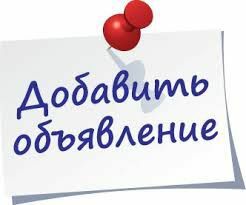 В дорозі - 2-3 дня.